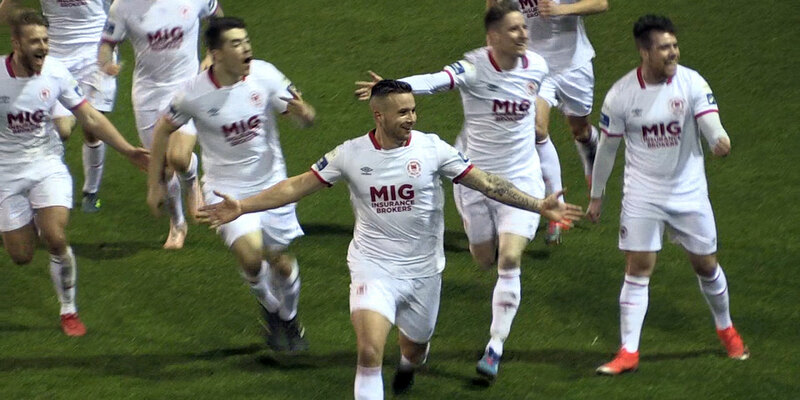 Football fans attending Tuesday night's top of the table clash between St Patrick's Athletic and Derry City at Richmond Park will receive a free Cadbury's Creme Egg courtesy of the Inchicore club. 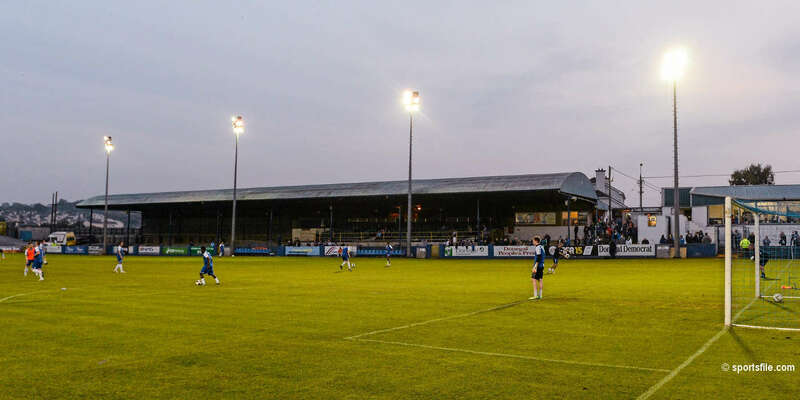 While fans are used to attending Friday night League of Ireland games the sixth series of games in the Premier Division will sees a full match programme taking place on a Tuesday night. Speaking on their Easter Egg giveaway Saints' CEO Richard Sadlier said “It's a small way to thank people for coming out on the night and if it can help raise awareness of the match at the same time well that's an added benefit”. 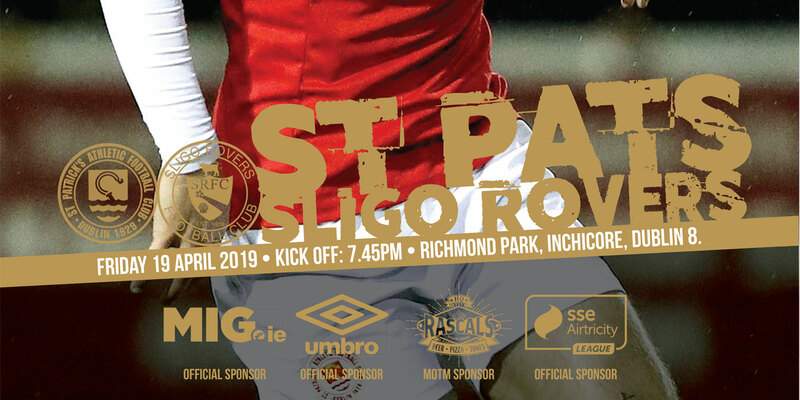 St Patrick's Athletic V's Derry City kicks off at 7.45 pm on Tuesday night at Richmond Park tickets are available from the club offices and from the club shop on Emmet Road, from Ticketmaster and from the match night kiosk. 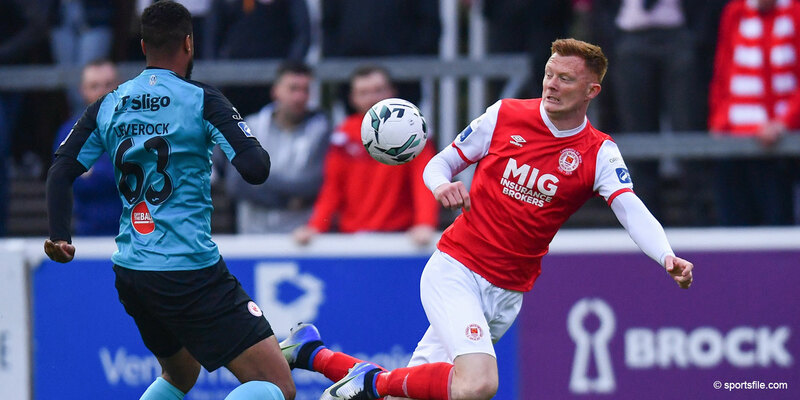 For further match details please log on to www.stpatsfc.com .